I have been searching online about the names of some of my flowers in my garden when I came across of a video about Moringa tree. I said to myself, "I know this plant. It seems I have seen this somewhere". So, I clicked the video and watched with interest. I was gobsmacked by so many awesome and unbelievable informations I heard. Then a blitz came into my mind. Wow! That was Malunggay, the tree behind my house. The leaves are my favorite for making my fish and chicken soup. 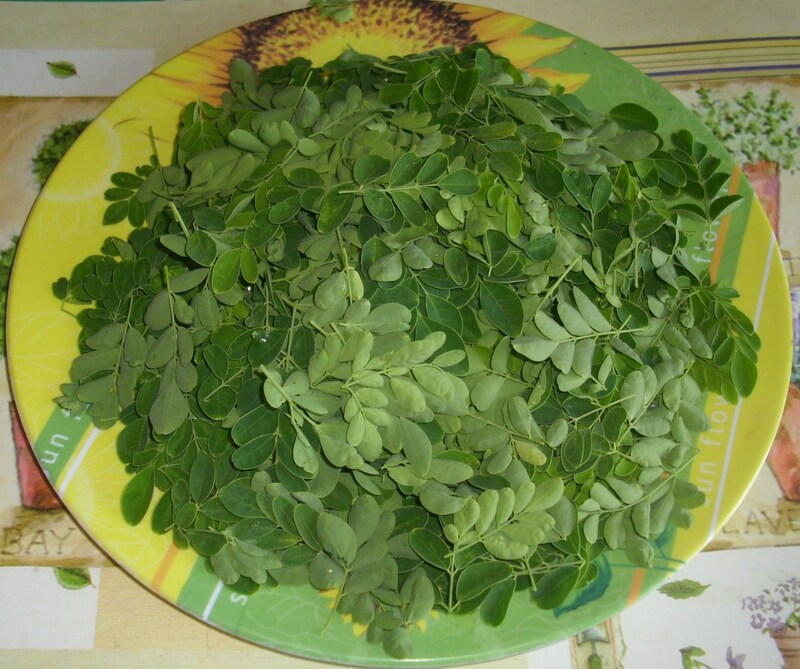 I have asked my relatives and some of my friends if they know some health benefits from eating Moringa leaves. "It´s delicious", they said. Not much as I have been told. Most of them know that they felt good after eating the Moringa soup. That women who have just given birth to a child should eat this Moringa soup as often as they can to produce more milk from their breasts. This knowledge was passed through by their mothers from generation to generation. I had no idea how powerful this tree is. I don´t know if the Filipinos know how healthy this plant is. I only know that I have to write about this. To share to my readers especially the Filipinos, how lucky we are to have this plant in almost every front or back yard that we have in the Philippines. Moringa Oleifera is a scientific name of Moringa tree. 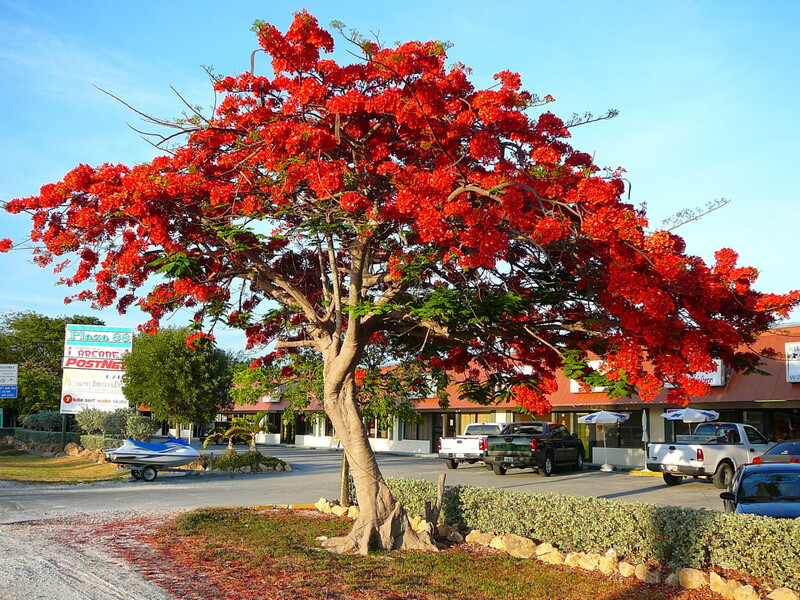 It has many names like horseradish tree, drumstick tree or ben oil tree. It is called Kamunggay or Malunggay in Philippine language. Moringa tree is an easy to grow plant which is native to Asian countries like Philippines, Thailand, India and it is cultivated in some parts of South and Central America as well as in Africa. It is a fast growing tree and loves dry and sandy soil. It can be planted in a coastal area and is drought resistant. This tree can be propagated through cuttings and seeds. 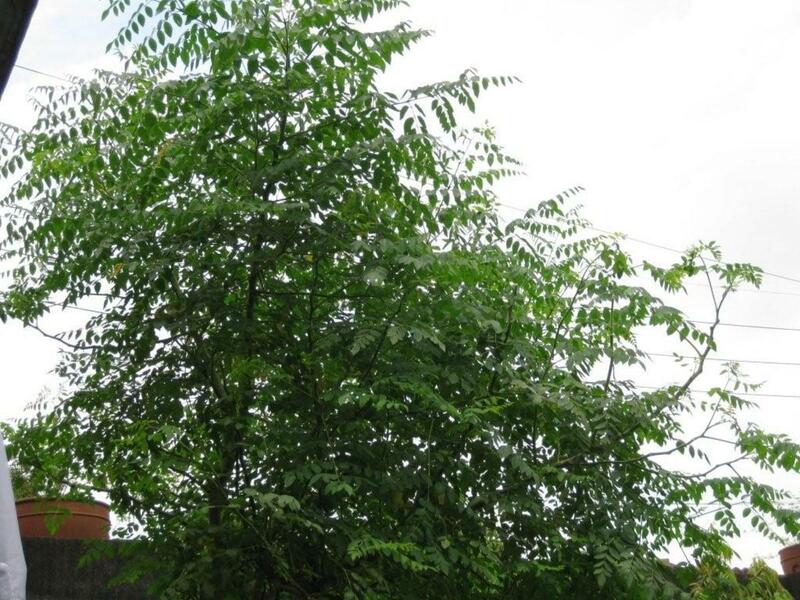 Moringa tree is a slender tree which grows up to 10 meters high. 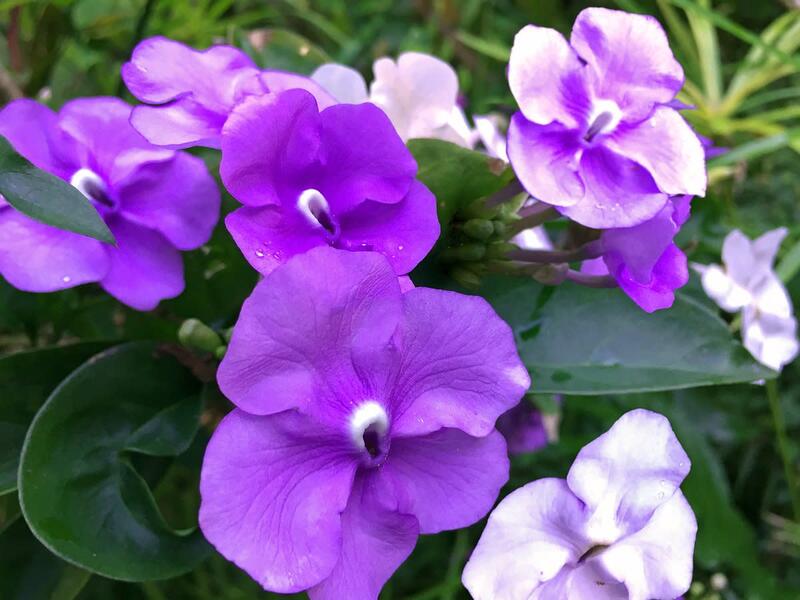 It has drooping branches, leaves are small in finger tips form and flowers are in creamy color. It has triangular long seed pods that´s why it´s called "drumsticks" in some other countries. 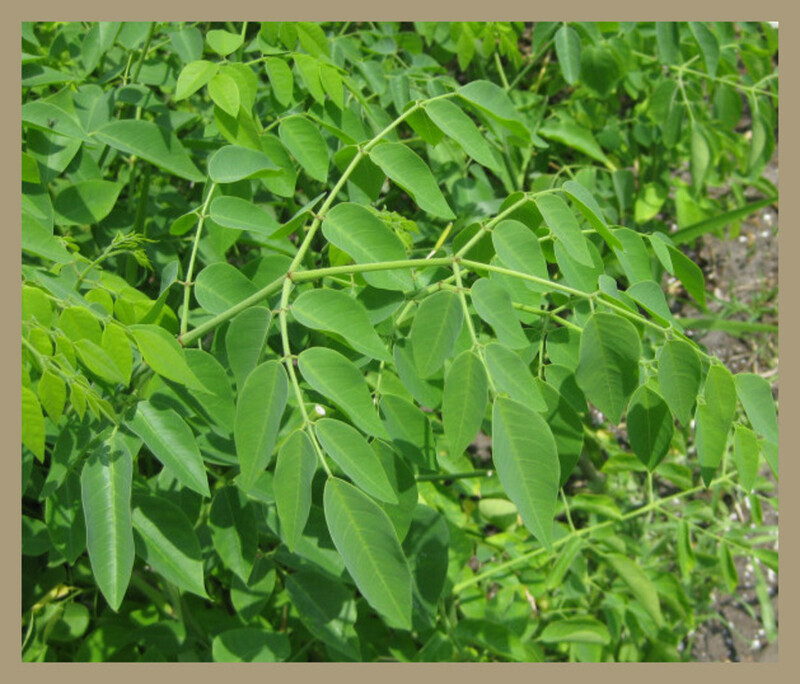 Almost all parts of the Moringa tree are edible. The leaves are the most commonly used parts of Moringa tree where most of the nutrients such as Vitamins A, B,C, E, K, Calcium, Potassium, Iron and Protein are found. 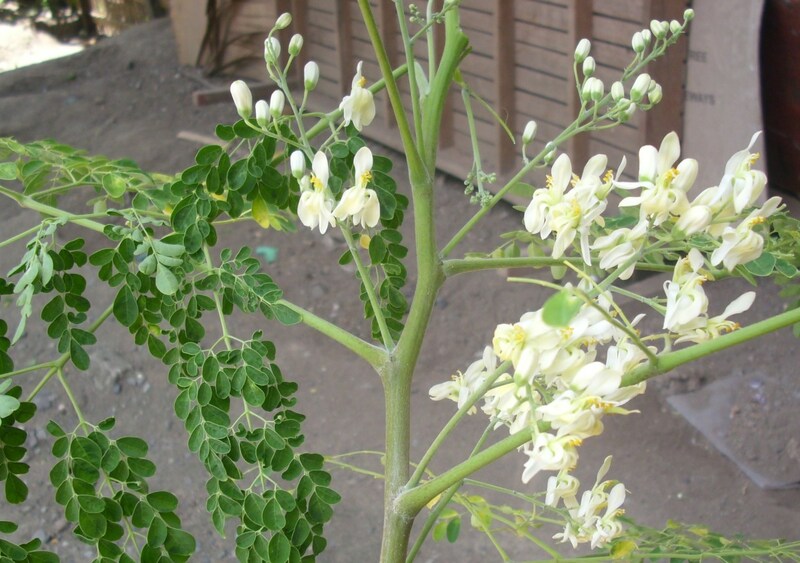 Moringa tree is called Miracle tree too because it has almost everything that we need in order to have a healthy life. We only have to know it first what´s on this tree and to apply the knowledge to ourselves to make us healthy. Why is Moringa a Miracle Tree? Through my research, I have found out that this tree is called Miracle Tree as well. How come? It is known to be one of the super plants on earth in which almost all parts of the tree are edible. It has many nutritional health benefits. To name some of these, it contains Vitamins A,B,C,D,E and minerals like Iron, Potassium, Calcium, Selenium, Protein and is rich in amino acids. It has medicinal properties. It is used in traditional medicine in Southeast Asian countries. It helps treat urinary infections, gout, rheumatism, increase the milk production of breast feeding women, strengthen the function of the liver, it helps lose weight and it helps balance sexual dysfunctions like impotence. It helps against cardiovascular diseases as well. It purifies water. Moringa seeds powder is being used to purify dirty river water and remove the harmful bacterias that are harmful to human being. It is good against malnutrition. As Moringa trees grow in African countries where there´s drought and lack of clean water, the people are planting these trees in order to fight against malnutrition and in order to have clean water for their own use. Leaves and flowers are used for cooking such as sauteing, frying, in soup as well as in tea making. These are applied to ayurvedic medicine, too. 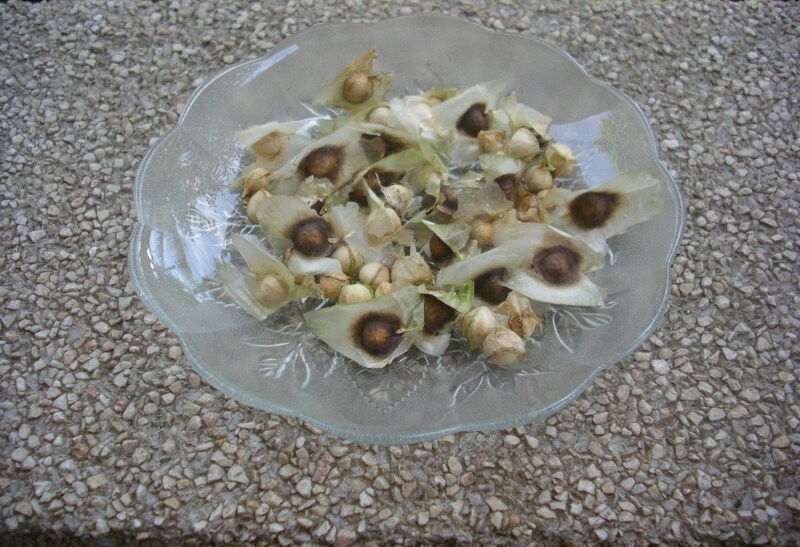 Seeds are used for making oil, water purification as well as softening the water. Young green pods are used for making curries, stir fries, salads and pickles. 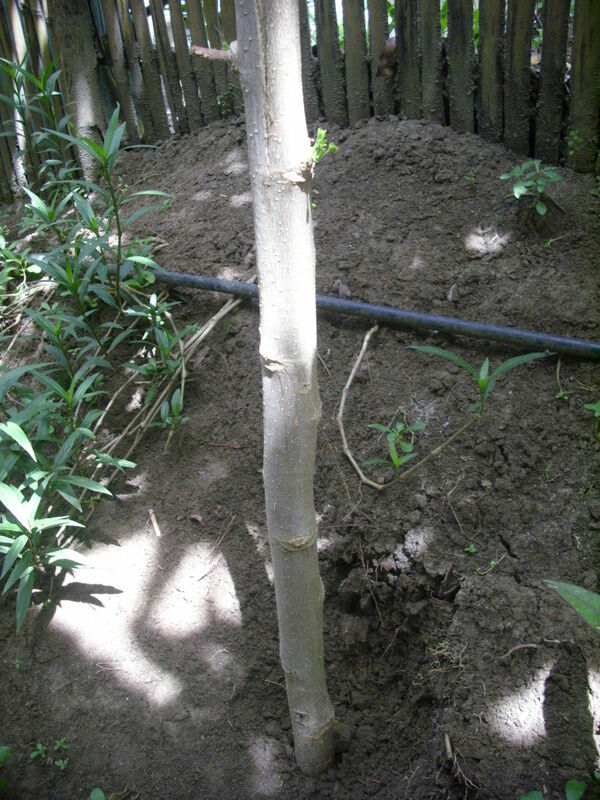 Planting Moringa trees is easy and they grow well even if you don´t water them everyday. From cuttings, you only have to dig a hole deep enough to hold the cuttings and water after planting. 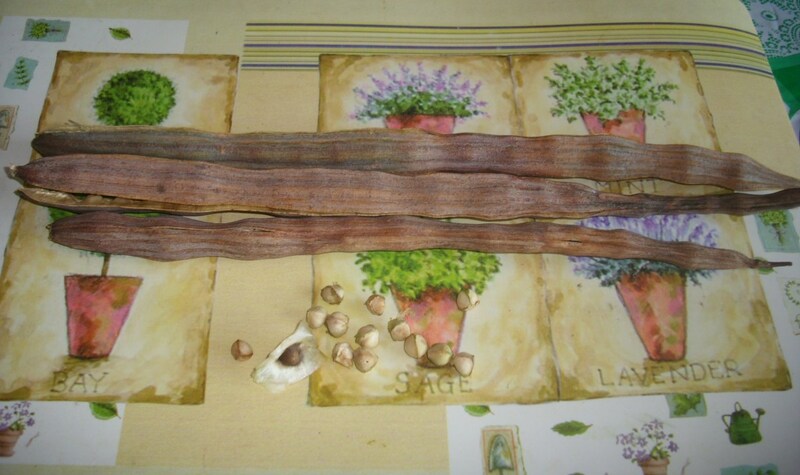 Planting Moringa seeds can be done in a pot, container or in the garden. Just make a hole in the soil, put the seeds on it, cover it with soil and water it. If you are lucky like me, leaves will come out of the soil and grow fast before you notice it. It´s a pity that I have just learned how multi nutritious this Moringa tree is because I have to wait a few months until I´m in my garden again to try everything I have read, from teas to curry and Moringa stir fry. I have tried drying the leaves and made a cup of Moringa tea for myself. I put 1 tablespoon of dried Moringa leaves in a mug and covered them with boiled water. When I drunk the tea, it was a bit bitter so I put sugar on it before drinking. Though it was not my cup of tea, I drunk it and after a while I was energized. I have not found Moringa leaves in Asian shops here in Germany, but Moringa pods. I was once wondering a few years ago how the Chinese cook the pods. Now I know. I have to try this, too. 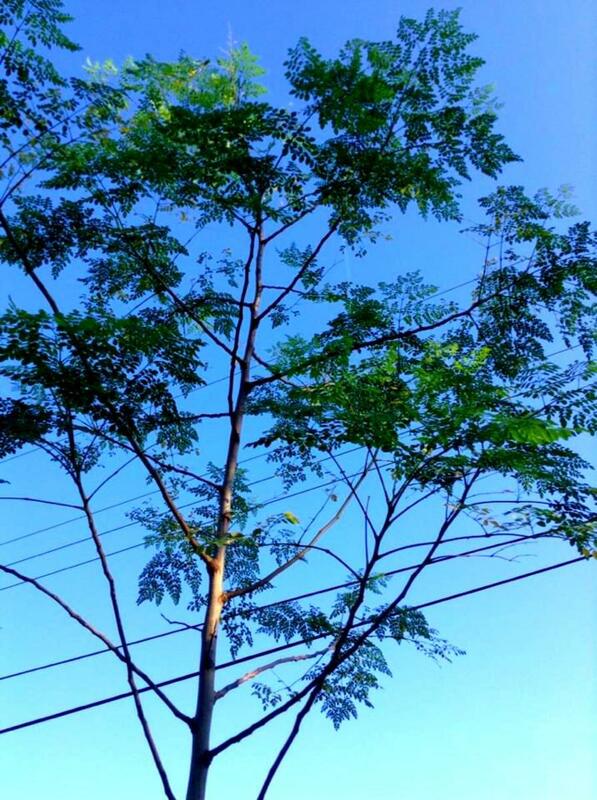 Have you heard or read about Moringa tree before? Yes, but I have not seen this tree. No idea how it looks like. Yes, I heard about this and I´m enjoying eating the parts of this tree like leaves, flowers and pods. This is a hub about my homemade body scrubs and facial masks out of fresh leftover papaya and mango fruits salad that I have made at home in the Philippines. This is a photo gallery of almost all the flowers that I have in my garden. I just want to share the beauty and some informations about them. Hi Audrey aka vocalcoach! Thanks for telling me. I appreciate that and bear this in mind. Enjoy your Moringa products. Hi vocalcoach! 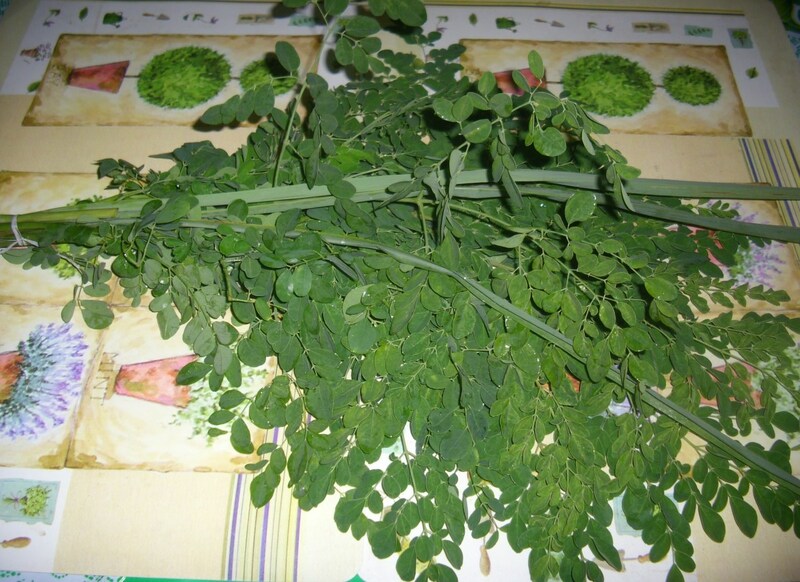 I did not know that moringa tree is very healthy until I came across of a report in you tube about this plant. I was already eating this vegetable when I was a kid because this tree grows in our yard. I think the ancient Filipinos already know the health benefits of this as they advices mothers who have given new birth to their babies to eat this food for having more breast milk. I hope the moringa powder will help you. Thanks for your comment. Have a nice day! This is a wonderful and informative introduction to the Moringa tree. I had not heard of this amazing tree and the health benefits. I will order the capsules from amazon. Hoping this will give me more energy. Sharing and pinning. Thank you Thelma. I love moringa leaves too thumbi7 but sad to say, I can´t buy that here in Germany. 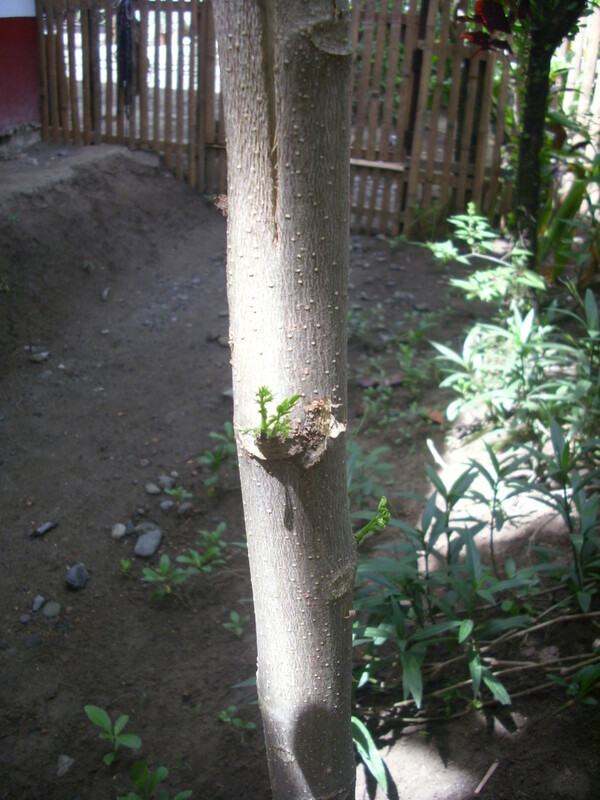 I have moringa plants in my garden in the Philippines and it´s only when I go home I can eat them more often. Thanks for your comment. Have a nice week. Hi Sandy! Thank you very much for your visit. Have a nice day! Hi lex123! Sorry for the late reply. That´s great to know. Some of our relatives and neighbours ask miracle leaves for their soups to cook. As long as we have plenty, why not. Thanks for your comment. I find the information about the Moringa tree interesting. We too have this miracle tree in our garden, and it gives plenty of fruits. I love the leaves and fruits, and often we share with our neighbors. We make various dishes with the leaves and fruits. Yes, it is sheilamarie78. I eat the moringa leaves soup at least twice a week and drink my selfmade moringa infused water when I´m in my home country. It´s a pity I can´t do that here in Germany. Thanks for your comment. Happy weekend! You are so fortunate to have these trees growing in the Philippines! They sound so useful. Yes, we could if we have the chance poetryman6969. What a pity that it will not grow here in my cold adopted country Germany. Thanks for your comment. sounds like we could all use one of these trees in the back yard! Hi Adriana! Try looking this vegetable in an Asian shop. I have not seen moringa leaves but moringa flowers and seeds in Asian shop. You can cook those flowers and seeds, too. Thanks for reading and for commenting this hub. Have a nice day! Hello Thelma im new learning of this miracle plant reading your article is so interesting ,, does anybody knows where to get fresh moringa leaves ??? lm from wisconsin. You are very welcome rebeccamealey. Thanks for your visit and for sharing this hub to others. Have a nice day or night to you! I have heard about the amazing Moringa in recent months. Thanks for your personal encounter. Shared! I have not tried the green powder of Moringa, but I have read about it. Let me know the result if you don´t mind. I did not know before my research that this plant is so helpful to our health and I thought that this plant only existed in the Philippines. Now, we both know that it´s not. Thanks for your visit manatita44. I appreciate it. Happy New Year 2014! I was given the green powder by a wonderful woman called Karin in Tanzania. She also gave me Baobab. I am using the Moringa and do not know its results as yet. I did think that it was specific to Tanzania, but you proved otherwise. Thanks for the info. Thank you for your comment JPSO138. That´s a great information for me about the the old folks who are rarely get sick. So, we should follow those old folks for the sake of our good health. Have a nice day! We have lots of moringa in our backyard. Typically we call it malungay. I do agree that they certainly have high nutritional value. It has been noted that many of the old folks in the provincial areas take a lot of malungay and this is the reason why they are rarely sick and are still very active even at an old age. Great hub and very informative. Yes, it is indeed a miracle tree with all its health benefits. Thanks for your visit DDE. I appreciate that. Have a great day! What Is Moringa Tree sounds a beneficial tree and I have not heard of it, informative, useful and most interesting about a unique tee. Yes, I am lucky sgbrown. Thank you for your visit. Have a nice week! Thank you pstraubie. I grew up with this plant in our garden and it´s only a few months ago that I learned the benefits of this tree. Awesome, isn´t it? Thanks for sharing your angel on my way. I appreciate that. Happy new week! Hi Neil Sperling! I don´t think moringa tree survives in the cold winter in Canada. Maybe if you have this plant in a pot and put it inside your warm living room, maybe then it will survive. There´s no harm in trying. Thanks for dropping by. I appreciate that. Have a great week! Hi Peggy! You can try planting the moringa seeds in a pot and put it in the warm room with lights. Maybe you will be lucky. A friend of mine brought a small piece of moringa tree from the Philippines for my niece in Holland to plant in a pot. 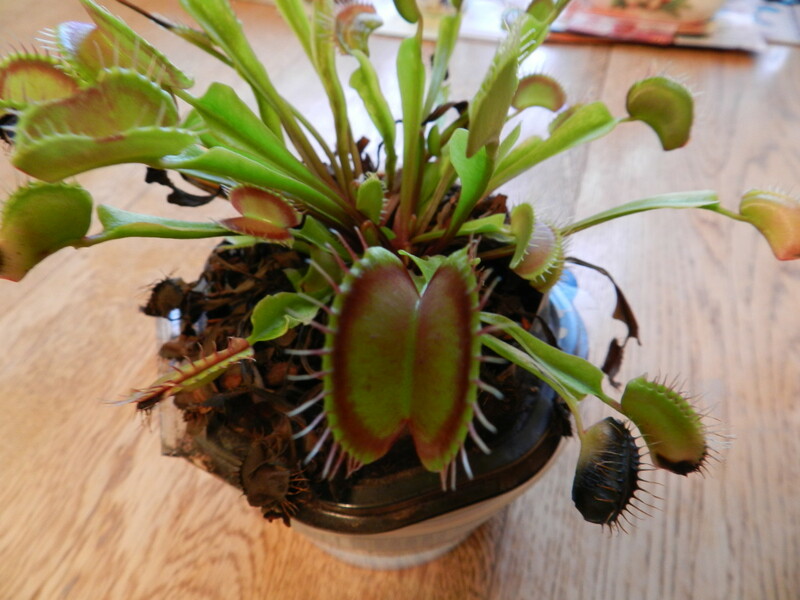 My niece has a winter garden so she´ll put the plant inside when summer is over. We are hoping that it will grow so we can harvest some leaves for our soap. Thanks for sharing and pinning this hub. I appreciate that. Have a great new week! What an informative article this is. I am not familiar with this plant at all. You have shared so much that is beneficial for us to be aware of. What an interesting sounding tree. It is also pretty! Wish it grew here in Houston. I enjoyed learning about it. 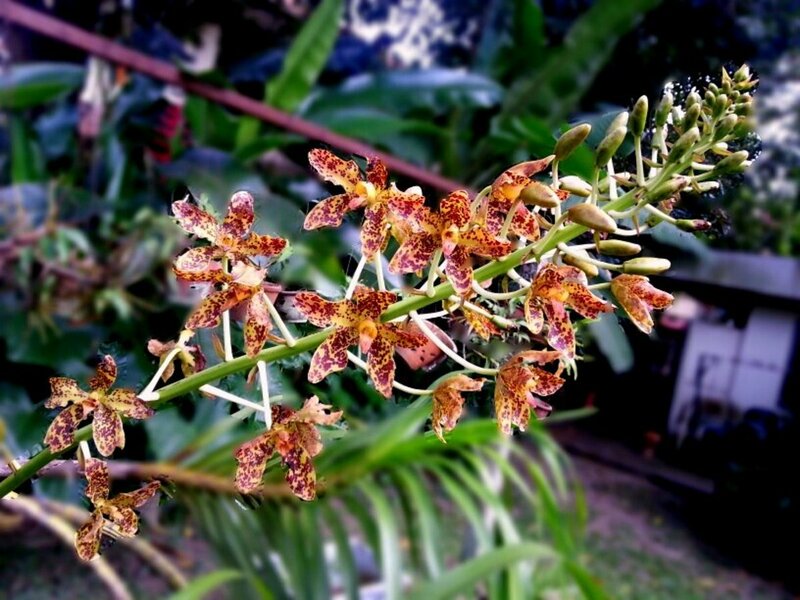 It seems you have a great climate for growing a multitude of things in the Philippines. Up votes, sharing and pinning to my trees board. That´s great MSDora. I have eaten this food since my childhood, but I only knew how healthy it is after I accidentally saw the you tube video online. Thanks for stopping by. Happy weekend! 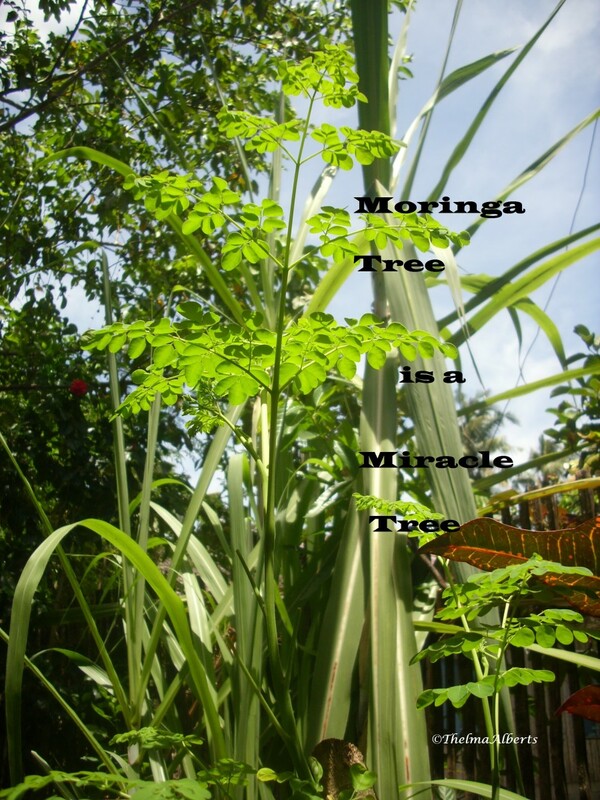 Moringa seems to be a recent discovery in the Caribbean, and people are planting it everywhere. Never heard of using it in soups. Thank you for that hint and all the other nutritional information. Your friend has a lot of knowledge about this tree. I planted some of these trees in my garden in the Philippines. 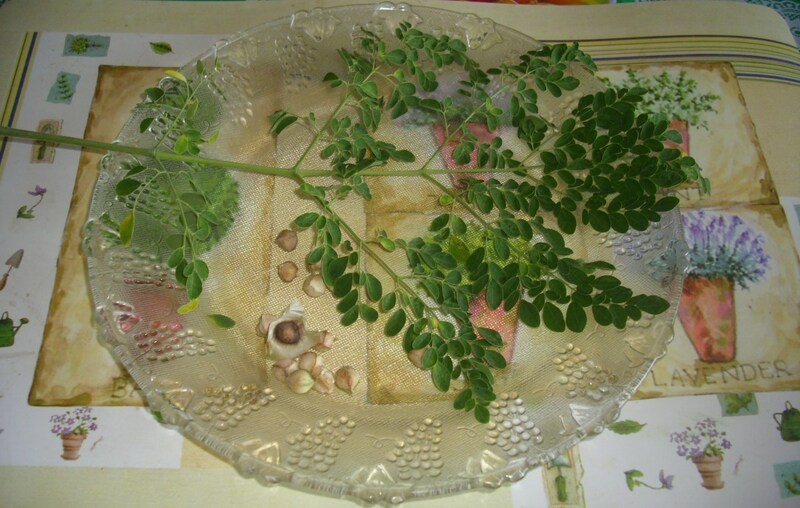 Moringa is an easy to grow tree and don´t need much care. Yes, it really exists. We always have a moringa tree at home since I was a child and I only knew its health benefits a few months ago. Thanks for stopping by and for sharing, younghopes;-) Have a lovely day! My friend use to be a Red Cross nurse and spent much time in Africa. She has seen the benefits of that tree first hand. She has two in her garden along with many unusual plants. She doesn't cook the leaves. She gives her dogs, raw meat, those leaves, mango, about once a week an egg, avocado,and bones. All three of her dogs look very healthy. She also washes out her egg shells, dries them, and then grinds them up to sprinkle on their food occasionally. I have seen on the internet how they grow this tree commercially. I think it was in Hawaii. Still small scale but provided the family with an added income. Hi Blond Logic! I did not know that you can feed this moringa plant to a dog. That would be great. Would you mind asking your friends how they cook the moringa vegetables for their dogs? If this is healthy for their dogs, then it´s healthy for my dog, too. Why don´t you write how they make this food for their dogs? I would be glad to know. Thanks for your visit and for sharing this to others. Yes, I´m lucky. I hope the new moringa trees that I have planted before I came back to my adopted country, have grown well because I have many things to try like making my own moringa teas and purifying the water for us to drink. Thanks Rajan for all the sharing that you have done. Have a great day! I have a couple friends who have this tree in their gardens. It is a miracle tree. Both of them use various parts including the leaves and flowers. One feeds the chopped up leaves to her dogs as she doesn't use pet food, just raw meat, leaves, fruit etc. I'll be sharing this one. Thelma, you are lucky to have this tree growing in your garden. This is a very informational hub on a plant whose health benefits have not been fully utilized. Voted up, useful, shared and pinned. It´s not yet late to try this food. I was eating the leaves of this tree since childhood time, however I did not know the health benefits until recently. Thanks for your visit Vinaya. Have a great week. We have this plant in our garden, however we use different name. Sadly, I did not know this plant was edible. Thanks for this useful and informative hub. You are welcome AliciaC. Thanks for your visit. Have a happy weekend! I've never heard of the moringa tree before. Thank you for all the information, Thelma. It was very interesting! Good morning vespawoolf! Yes, its a fascinating and useful tree. 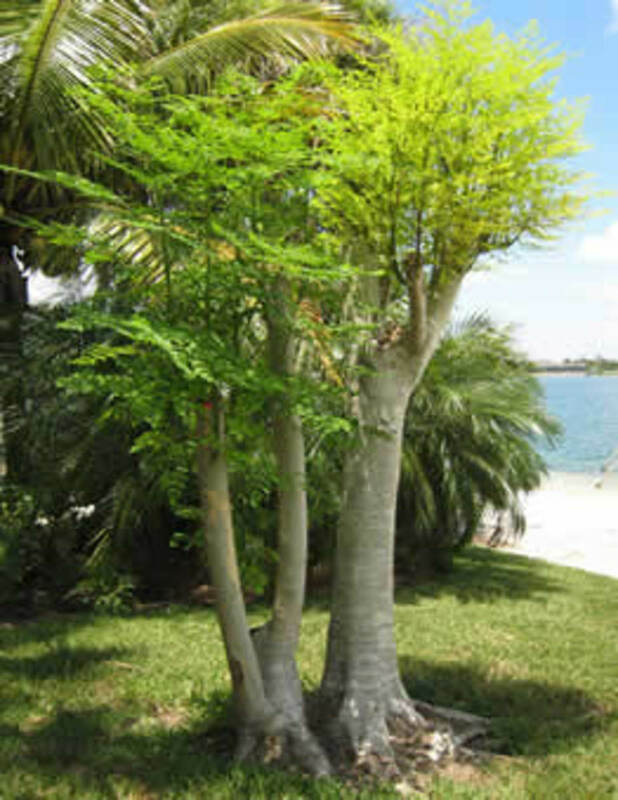 I´m sure Moringa tree is in your country. I hope you´ll see it someday and that you will be able to try its tea and make some recipes out of the leaves or pods of Moringa. That would be nice. Thanks for stopping by. Have a lovely weekend! What a fascinating and useful tree! Although I've never read about it, I'm sure I've seen it here in Peru. Now I'll keep my eyes open for it. I'd love to use those medicinal leaves for a bitter cup of tea or to add to some delicious recipe. Thank you for sharing! Hi Pinto! I did not know that too, before I made a research about this plant. It´s great, is it not? We have this tree nearby and we can benefits from this plant. Thanks for dropping by. Have a nice weekend! Hi Thelma Alberts! I know this plant and we call it "Sehjan" and we eat a lot of the edible parts of it. But I never knew the water purifying properties of this plant. This is a very usable and helpful property you have described. Thumbs up to you. You are welcome Glimmer Twin Fan. I appreciate your dropping by. Have a nice week! Thanks for this. I have never heard about the Moringa tree, but then I don't live in a climate that is year round. I love learning about these new plants. You are right Janet. Many more people should know about this Miracle tree. I did not know how healthy Kamunggay was until I have seen the video which I have posted above. Now I´m preaching to the people about eating this food. Thanks for stopping by. Have a nice week! As a half Filipina I definitely know Kamunggay. My mother knows all its health benefits and often let me eat it when we were in the Philippines. I wrote a German article about Moringa Tree recently. It's an extremely valuable plant. Thank you for sharing this interesting and valuable information. Many more people should know about this great plant. Good morning randomcreative! Thanks for stopping by. I´m glad I have shared my knowledge about this tree. Have a lovely day! Good morning Elias! I´m glad you know about Moringa now after reading this hub. It might come handy to you in the future. Thanks for your visit and for sharing this to others. Have a nice day! How fascinating! I had never heard of this tree before and learned so much from your article. Thanks for all of the detailed information and photos. Has no clue about Moringa tree. and its beneficial properties. Thanks for shaing such an informatie and educationa hub, Thelma. Voted and shared! Wonderful; Thelma and I truly enjoyed it. Here's to so many more for us both to share on here. Good morning drbj! Maybe you´ll see it someday especially in the Asian shop, though not a tree but the leaves and pods for cooking. You are very welcome. We are learning from each other here in HP and that´s very good. Have a great week! Interesting tree, Thelma. Although I live in a sub-tropical climate, I don't believe I have seen this tree. Now I'll have to look more carefully for it. Thanks for enlarging my education. Hi Precy! 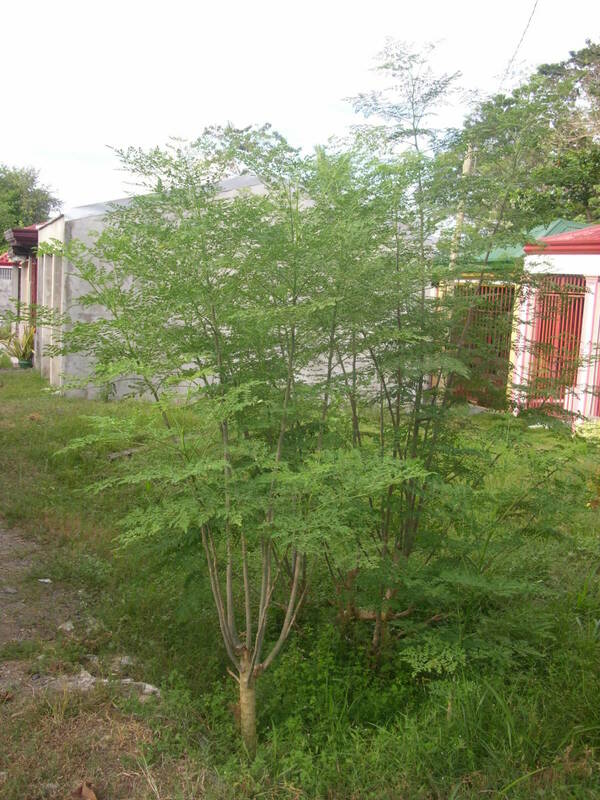 I think every country houses in the Philippines have Moringa trees in the front or back yard. The plant grows alone without watering them. The rain is enough. I love the Tinola with Malunggay, but I have not eaten the pods yet. I´ll try them when I can buy them from the Asian shop here in my adopted country. Yes, the Moringa tree in the cemetery is free for everyone to harvest, but I would not do it. Who knows how healthy I will become, LOL;-) Thanks for your visit and for sharing. Have a nice day! Hi Mary! As I´ve told Bill, this tree grows only in tropical and subtropical countries. Maybe you encounter this Moringa leaves or pods when you visit an Asian shop. Thanks for stopping by and for sharing and pinning this hub. I appreciate that. Have a nice sunday! Indeed, Suzie. I did not know that before I have seen that video above. Moringa tree was always there in our back yard since I was a child. I´m glad you like my hub. We are learning from each other and that´s good, is it not? Thanks for your great comment, shared and pinned. Have a lovely sunday! We had a moringa, or malunggay tree in our front yard back in the Philippines. I love the leaves and the young pods, it has that sweet taste. Now we can't have it like back then, unless they have it on store in Seafood City here in San Diego. :) I had seen few houses too while driving around here with a healthy, beautiful moringa tree in their yards. I envy them sometimes. 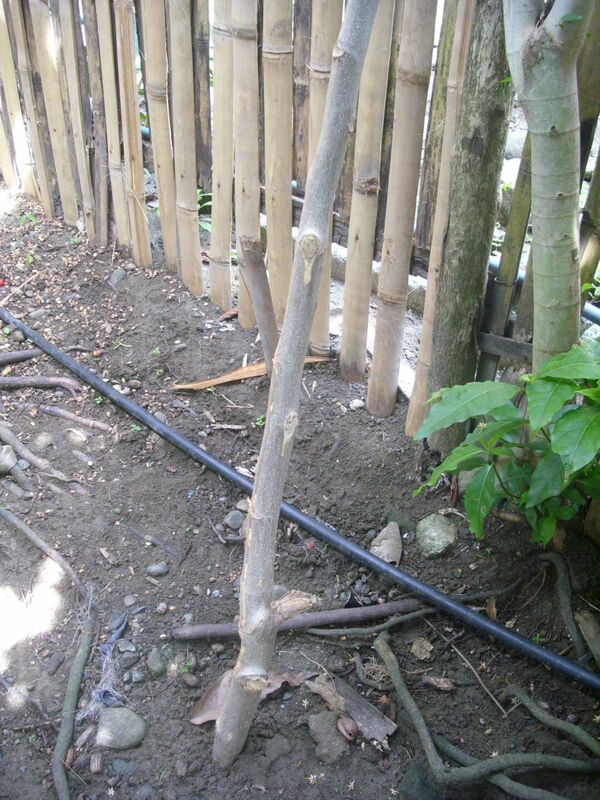 Back in the Philippines, we even rarely water our tree and it's all good, but now we found it hard to grow it here. Since we don't always have the fresh leaves here on Asian markets, I just usually order the moringa capsules online. Those people around that moringa tree in the cemetery should appreciate the tree. :) A moringa leaves free for everyone. Up and shared. I have never heard of a Moringa tree, but it sure looks interesting. I live in S. Fl. and have never seen one growing here. I always enjoy learning about new plants and trees. I have never heard of it and I certainly have never seen one. I sense it would not do well in our climate. Thanks for the education. Sending blessings and friendship your way. What an interesting tree you have on your doorstep!! Such a major superfood and so beneficial. I never heard of it before so learnt so much from your hub, thank you! I am always jealous with the exotic plants you have in the Philippines ! great article, votes, useful, interesting, shared pinned! Hi Punacoast! Is it not great having this Miracle Tree in our yard? I have planted 2 cuttings and seeds in the garden before I left my home town. I´m sure the Moringa Trees will be good for harvesting when I come home. Thanks for your visit. Have a nice sunday! I have a Moringa tree in my yard and often use the leaves in my cooking. It's truly a miracle tree with all its amazing nutritional and medicinal benefits. I planted the tree last year (from a 2-foot long cutting) and now it's over 15 feet tall, even with regular trimming and pruning. Such a beautiful tree too! Great hub, voted up!